I’m working at Yokohama Hostel Village as MEGANE no KIMURA. Today’s topic is Japanese food and Japanese word. 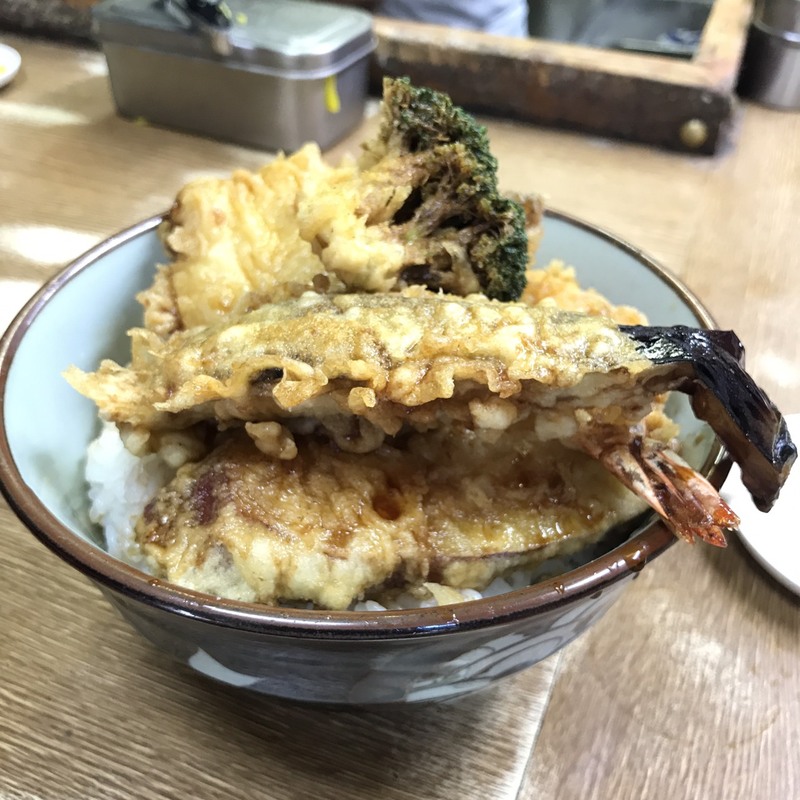 Do you know “TENDON” ? This word is 2mean’s at Japan. Another is Japanese traditional fast food. 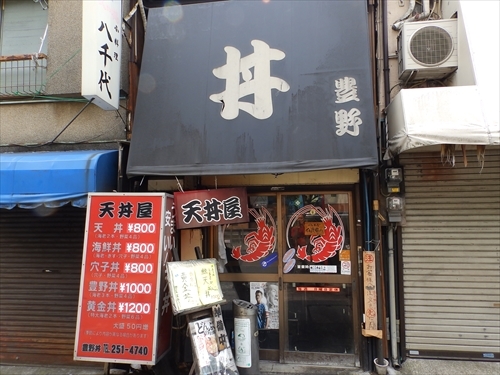 There is so popular “OOMORI” restaurant at YOKOHAMA. So good value price Every day. This restaurant take 5min’s by walk from Yokohama Hostel Village.